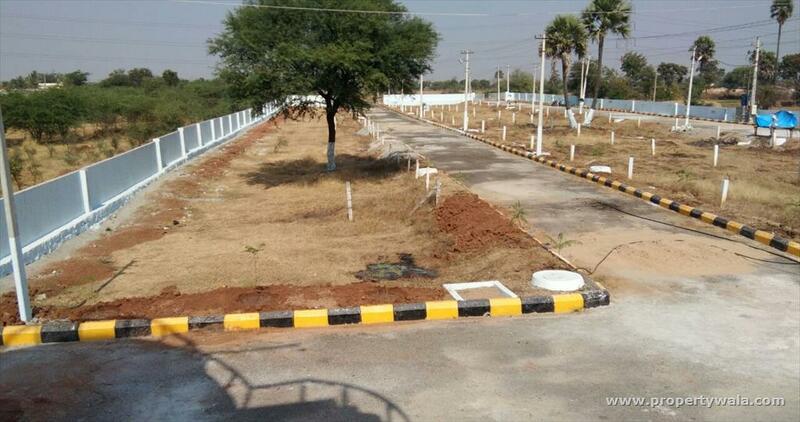 This plot is available for sale and is located in Shathabdhi Suraksha Gold 1, one of the most prestigious projects of Kothur. 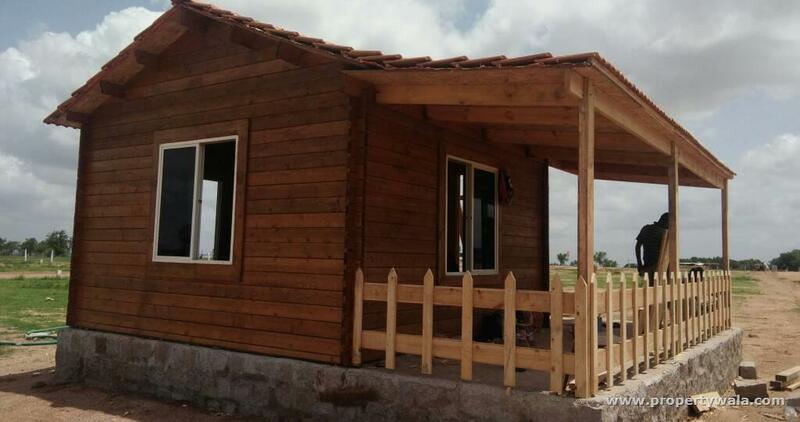 It has a salable area of 1440 sq-ft and is available at a price of Rs.244 per sq-ft. 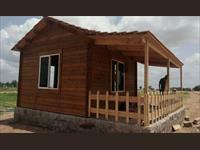 It has children's play area as well as rain water harvesting. 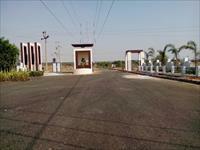 The project also has power back-up, maintenance staff, intercom, landscaped gardens and 24 x 7 security. It is northwest facing property. The society is well connected by different modes of transportation. The time you will spend here will become the greatest moment of your life that will also help you to relieve, relax and evoke a great sense of happiness. If you are interested, please contact us for more details. SURAKSHA - The project is a modern living Gated Community coming up in an area of 30 Acres at Shadnagar (Ranga Reddy District - Hyderabad ). 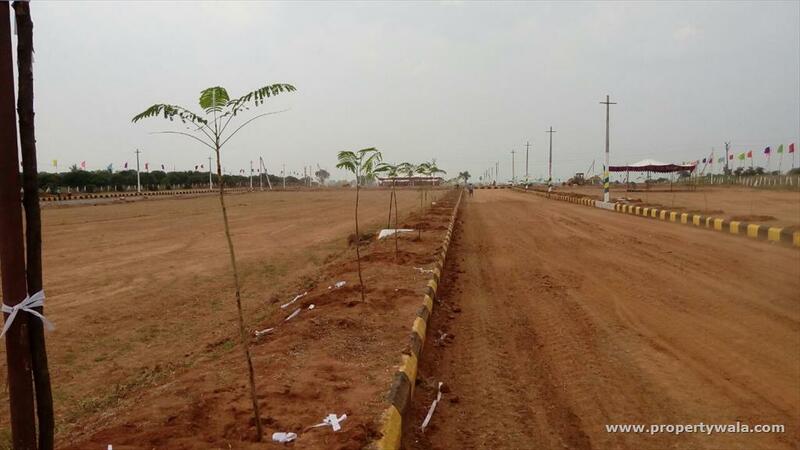 The project is 1.5 km off the NH 44 (Hyderabad - Bangalore Highway). 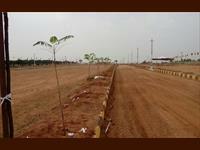 The project is a 25 minute drive from RGIA (Hyderabad International Airport). It is 500 metres from NRSC (National Remote Sensing Center - a Central Government body) - a fully operational 350 Acre sprawling campus with 800 Employees currently. 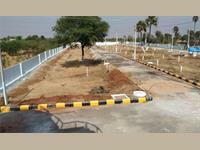 Plot Sizes: DTCP approved layout with approximate plot sizes of 147 to 1000 sq yds. 100% Clear Title Layout and Spot Registration.